Mars and Pluto are in conjunction with Sun in Sagittarius. Mars is significator of war, Pluto is significator of war and strange things and Sun is the significator of Government. New Moon (Amaas/Amaavasyaa) falls on 27th December 2008 in Sagittarius. The time from 27th December 2008 to 6th January 2009 is very crucial and difficult. If at all war happens it will be short lived and probably it may not be a full fledged war but small skirmishes. The Solar eclipse on 26th January 2009 happens in India’s ninth house, which is opposite to the third house of neighbouring countries and peace talks, which means peace goes down the drain. The planet involved, Sun, is the lord of India’s fourth house of peace and when Sun gets eclipsed, its obvious that peace gets eclipsed. Transiting Mars, at the time of the Eclipse, is at Aries point, all ready to become exalted and thus powerful to support India to go to war. The ascendant lord of the Solar Eclipse Chart, Saturn, which happens to be the lord of India’s ninth house of wisdom, is retrograde and in its transit is in India’s fourth house of peace, shattering hopes of peace. In India’s Diurnal Chart of Libra Ascendant for 26th January 2009, there will be Stellium of Moon, Jupiter, Sun, Rahu and Retrograde Mercury. This means that there may be lots of uncertainties and fright in most of the Indian’s mind. More to this, this Stellium of planets is forming strong opposition to the Stellium in the third house in India’s National Horoscope where Moon, Mercury, Saturn, Venus and Sun are placed. This means that hard times are coming up. Ganesha thus feels that the time till three months after the Solar Eclipse of 26th January is quite ominous. In the current situation it is most apt to study India’s chart rather than Pakistan’s as India is in a position to take a decision to go to war. Mars, the lord of the twelfth house of war, of India’s chart and the natural significator of war, is currently passing exactly opposite to its natal position. It is also inconjunct to natal Rahu, another significator of war. 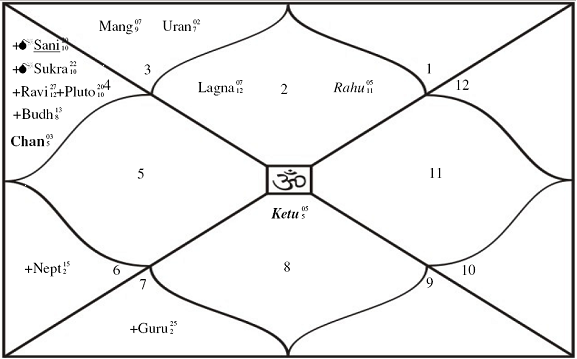 Transiting Ketu is passing through India’s third house of relations with neighbouring countries and has last met natal Pluto an explosive planet. This creates the platform for war, but Ketu is far away from the third house cusp, which may be the saving grace. The eighth house does not directly signify war, but does support war as it is the house of accidents and fatal injuries. 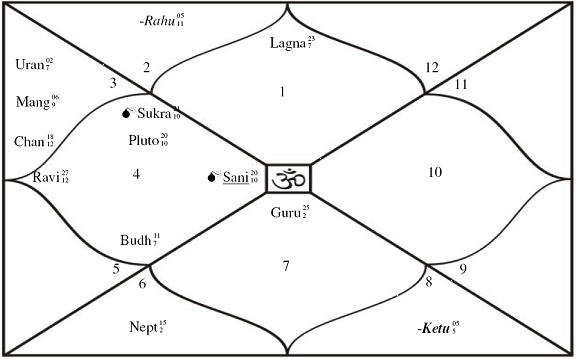 Guru the lord of India’s eighth house is currently debilitated and is in exact trine to natal Rahu. Coincidentally the mid point of natal Guru and Rahu falls at 00 degrees of Leo and Aquarius and transiting Neptune is in conjunction with this point. To add to this Solar Arc directed Uranus is in separating conjunction of less that one degree orb to the Guru Rahu midpoint in Leo. Pluto another destructive planet is currently transiting through India’s eighth house and is opposite to natal Mars while transiting Mars is in conjunction with transiting Pluto. The above factors are all quite disturbing, which may lead India to take the initiative on its western borders. Transiting moon is today 24th December 2008 in Scorpio, the sign of Mars and the eighth house of destruction of Pakistan, Moon shall be in Scorpio till 1730 of 26th December 2008. Then it will be in Sagittarius the eighth house of India’s chart in conjunction with transiting mars and Pluto who are both explosive planets. Thus while Moon is in Scorpio and Sagittarius from today 24th December 2008 to 29th December 2008 early morning, the decision for war can be taken or events leading to war may happen. Till transiting Mars is in Sagittarius, anything may happen. As far as recession is concerned, Bejanji says that April 2009 onwards scenario will change positively. Bhavesh N. Pattni says from 19th December 2009 the fear of recession will start fading out and so the recession. 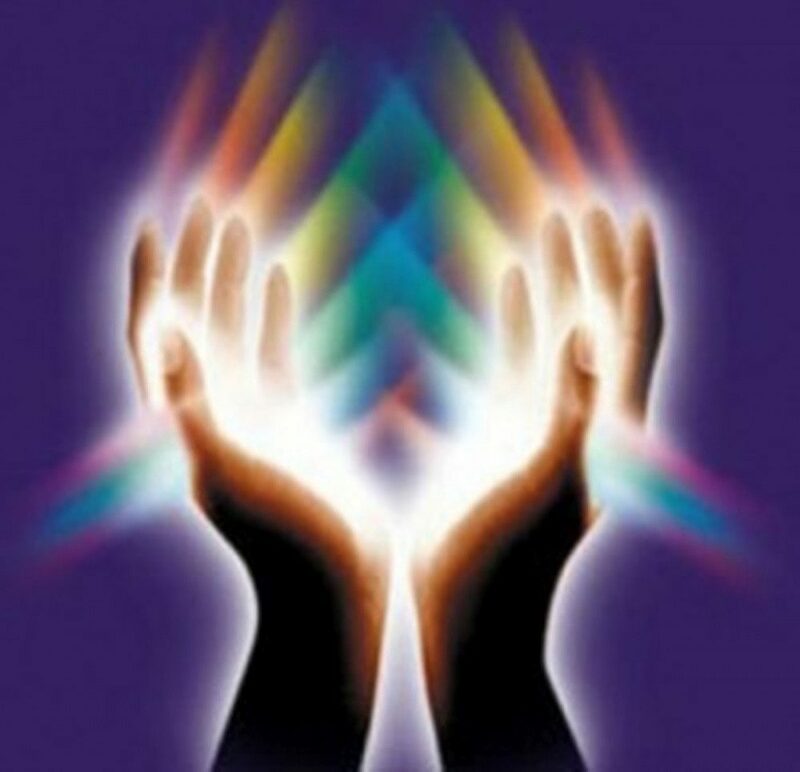 When Mars will come in Leo in March 2010 we will be able to see stability on the economical front. Rikhav Khimasia says that April 2009 onwards the scenario will change as per Bejanji’s predictions, but it shall be like an oasis or mirage, misleading. The worst will happen in the last quarter of 2009. Bejanji on the basis of the Tarot Card Le Monde says that world peace will begin from 2009 and there shall be peace in 2020 world over. India will lead the same. Bhaveshbhai added that a person with the power of Lion and the stamina of the Bull, some lady will lead the world to peace. The garland in the Le Monde card signifies sacrifice, so some leader’s death or sacrifice will trigger world peace. Rikhav Khimasia suggested that a person with the Taurus or Leo Ascendant, Sun, Moon, who will be some lady, from USA, which is signified by the Eagle in the card, and in the seal of USA, will lead the world to peace.